Taiwan is in the process of restructuring their entire approach to seniors care. As the senior population begins to boom on the rapidly aging island, new state funded programs and services with have to be provided to support the growth of seniors. This will magnify the seniors care industry in Taiwan very fast. “U.S. experts, including myself, who gathered in Cleveland with high-level ministers of the Government of Taiwan. The meeting was co-sponsored by the National Health Research Institutes of Taiwan, Republic of China and Case Western Reserve University, in partnership with theBenjamin Rose Institute on Aging. It was designed to help the Taiwanese ministers do exactly what I just described: create a system of long-term services and supports (LTSS) entirely from scratch. Up until now, Taiwan has relied on family caregivers and hospitals to deliver services and supports to its older citizens. But the small island of 23 million people knows it is heading into uncharted territory. 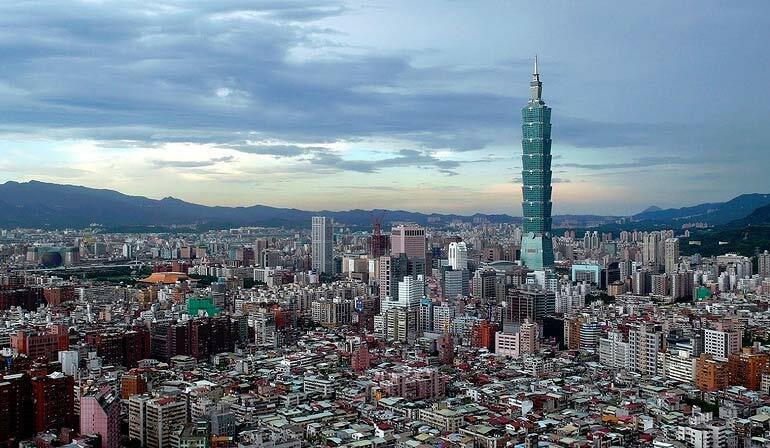 In the next few years, Taiwan is expected to quickly become one of the oldest places in Asia. In anticipation of that milestone, Taiwan is working hard to address the serious challenges that will ensue when dramatic increases in its older population outpace its declining fertility rate.